Today is the 3rd Annual Giving Tuesday, a global day of giving back. It’s the Tuesday after we give thanks (Thanksgiving) and the Tuesday after getting great deals (Black Friday, Cyber Monday). What a nice way to kick off the holiday season! CENTURY 21 Discovery celebrated our version of Giving Tuesday exactly two weeks ago. 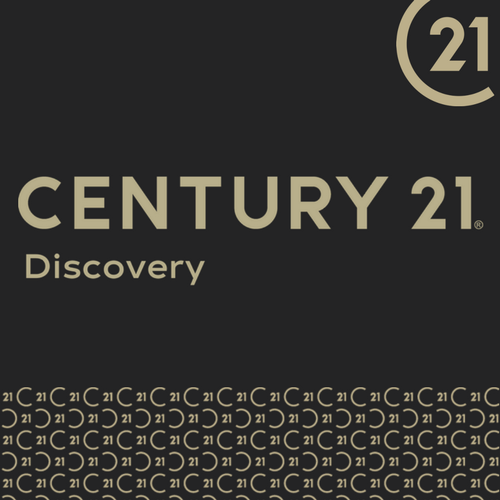 Our Celebrate Giving with CENTURY 21 Discovery charity event is our annual fundraiser where we get together for a night of dinner, bidding on auction items and a little fun to raise money for local charities in our community. It’s always held the week before Thanksgiving to kick off the season of giving and it’s usually on a Tuesday. This was our 20th year of the event. Our first event started out as a little dinner and small auction at a local Italian restaurant to raise some money for a charity. It was just agents, a few spouses and some title reps. Over the years we started inviting clients and others in the community. We’ve had to move to a larger venue twice to accommodate our growing guest count. We are excited that it has grown, because it’s important to all of us at CENTURY 21 Discovery to give back to the communities we serve. Since its inception we have raised over $279,000 for local charities and this year we raised $19,000 in one night! Many of our agents serve on non-profit boards or volunteer with organizations in the community. We encourage that and are proud of that because it’s part of our Core Values and it sets us apart from other firms in this industry. We at CENTURY 21 Discovery are grateful for all the #Unselfies who came out for this year’s event to help us make a difference even though we were two weeks early!